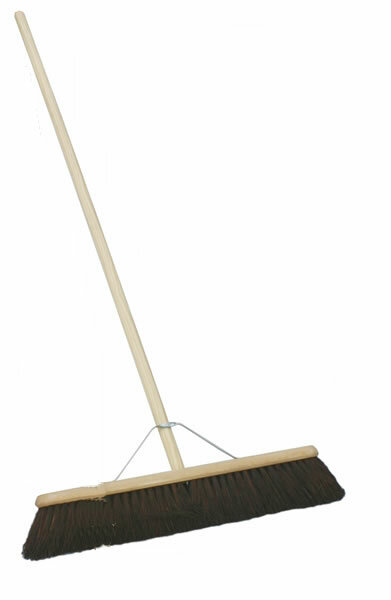 Get involved in the Mayor’s Capital Clean Up! 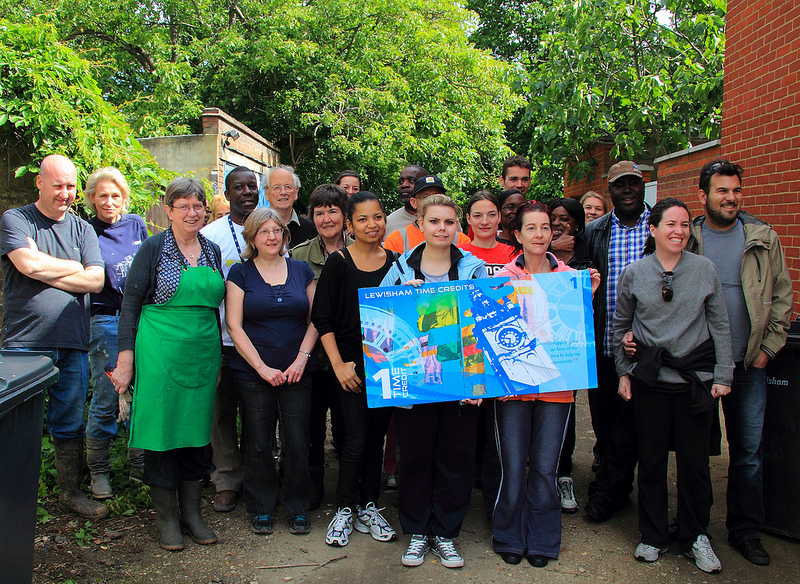 The scheme is funded by the Mayor of London and supported by the Environment Agency and Groundwork London. 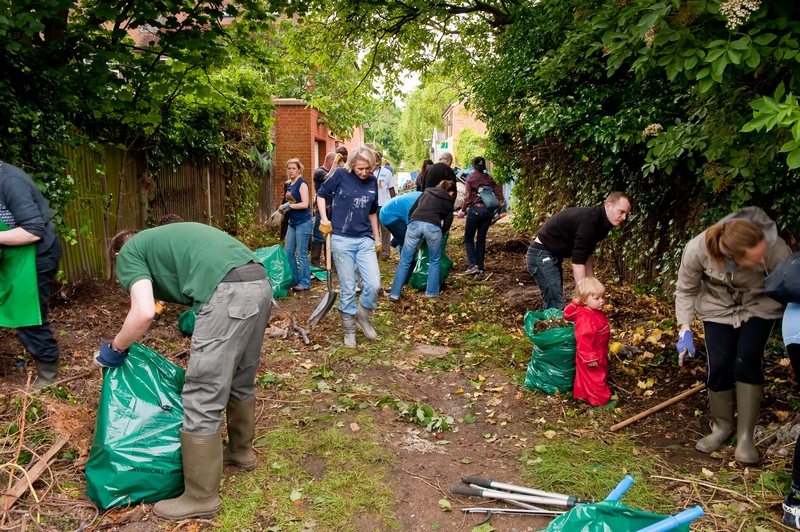 If you’re a community group, registered charity, school or small business you can apply for either a cash grant to fund clean-up activities or a Clean-up Kit that contains all the advice and equipment a group needs to get started. 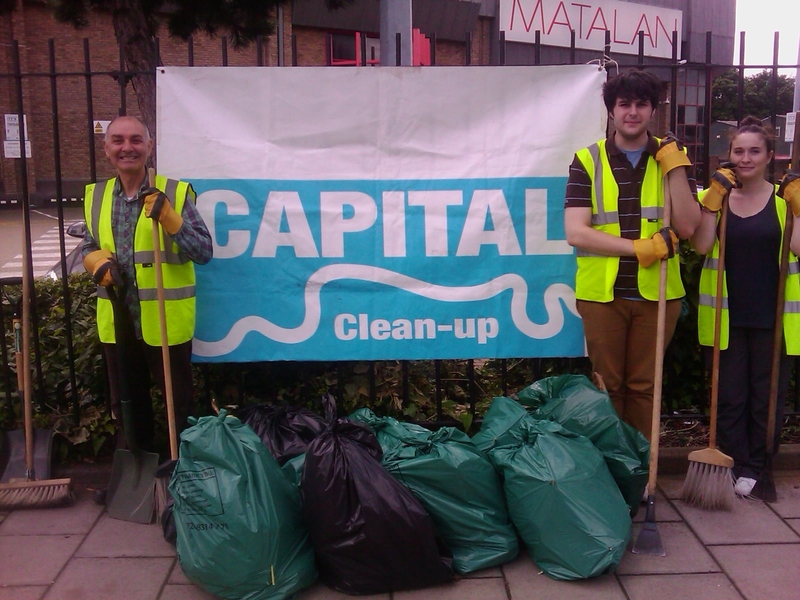 Community groups, charities, schools and small businesses can now apply for a Mayor of London Capital Clean-up grant to help tidy up a local green space or waterway. You can apply for a cash grant of between £500 – £2,000, or a Capital Clean-up Kit with all the info and equipment you need to get going. 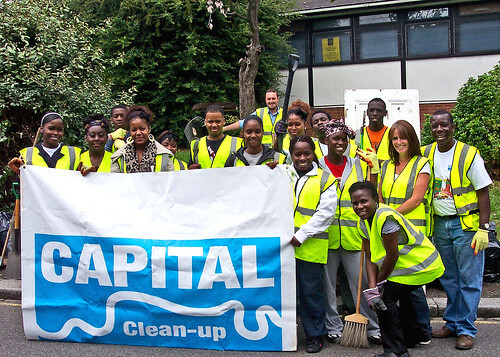 Categories: community engagement, Environmental Campaigns, love clean streets, street litter | Tags: capital clean up, Capital Clean Up's in Lewisham, capital clean up's in London, Capital Clean-up Kit, community engagement, Environment Agency, Graffiti removal, Grants for Capital Clean Up's, Groundwork London, Litter picks, London communities, mayor of london, Mayor's Capital Clean Up, Thames riverbank and canal clean-ups | Permalink. This took us to Beachborough gardens and Beachborough road, Whitefoot in preparation for Queens Jubilee event. There, along with members of staff, local residents students from Conisborough College and Green Wardens, we tackled overgrown vegetation and litter and produced 12 bags of rubbish. Fresh from the exploits of the Whitefoot clean up, we arrived in Brockley for the Proctor & Gamble sponsored clean up event in Wickham Mews, Brockley. This lovely mews had been blighted by fly tipping for years and around 40 people including residents from the mews and surrounding Brockley, Eltham, Clapham, Norwood, Croydon, Crystal Palace and as far afield as Northampton came together on a warm sunny day to clean up the Mews. There we achieved a major success in removing piles of flytipping, litter and cutting back overgrown vegetation from the mews. We thought the majority of the work would be trimming back vegetation to open up the mews to give it a tidier, safer feel. On cutting back the vegetation the real state of affairs was revealed! People pulled out mattresses of varying states, chairs, TV’s and numerous car parts from a car that had been buried by the greenery! The pile of what was being pulled out was growing by the minute and after a good couple of hours a substantial amount of rubbish had been collected as well as a pile of green waste which was sent off for composting. A healthy turn out by locals and some from further afield. 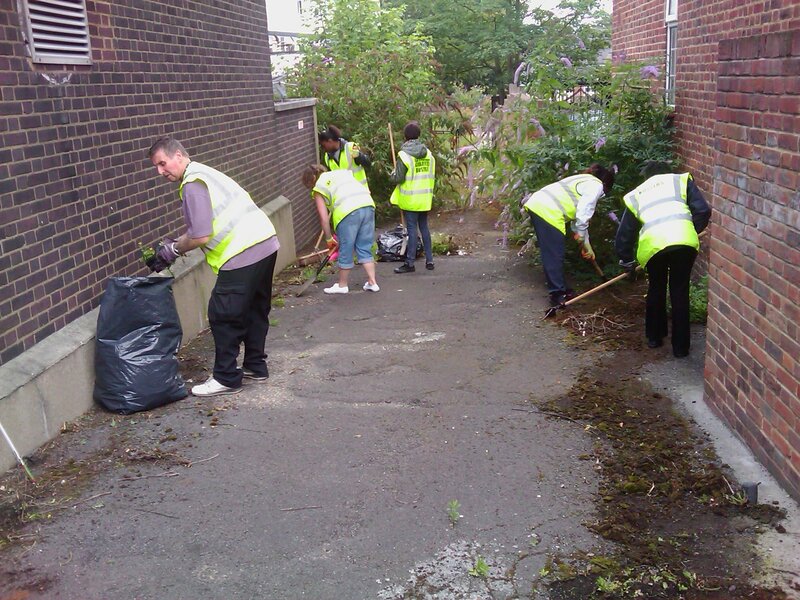 A few days after the clean up the local residents undertook a session of planting flowers and herbs along the mews. 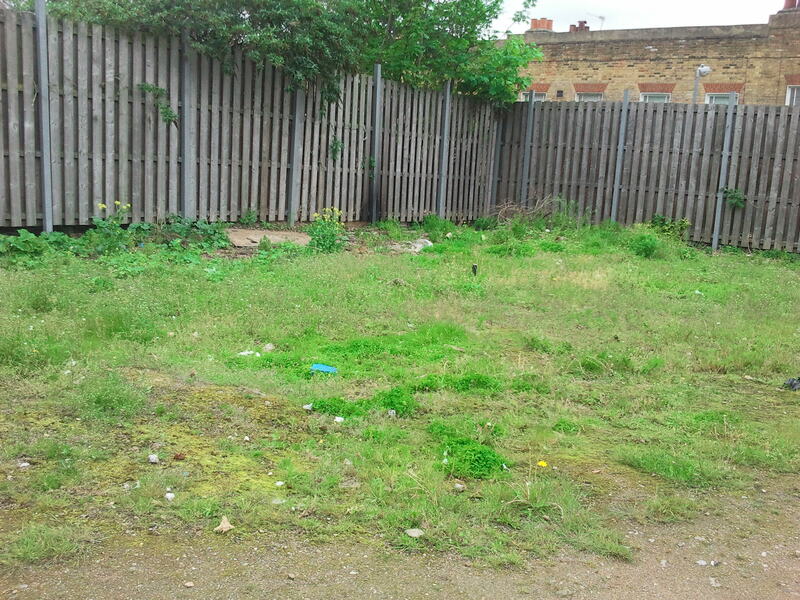 The next stop of the clean up tour arrived one Tuesday evening at Lewisham station to remove litter and low level vegetation from the abandoned area next to Lewisham Main line. 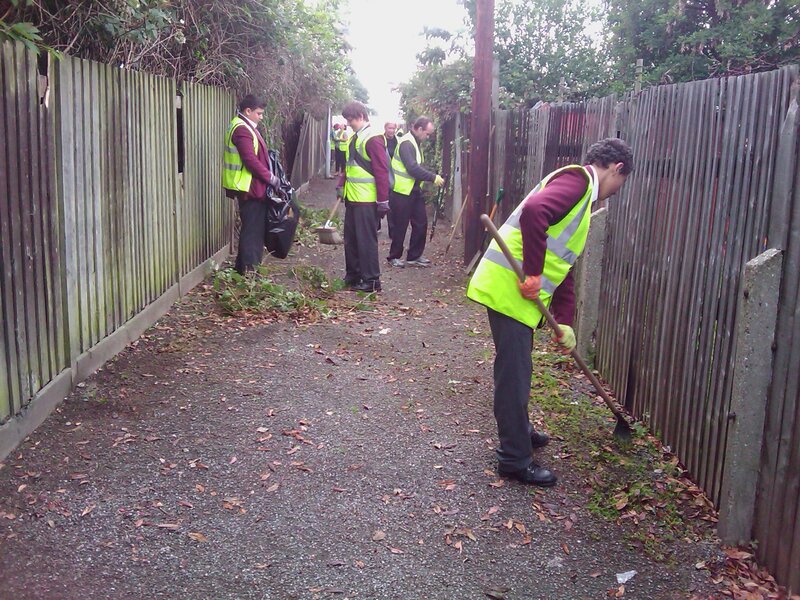 This clean up had the support of a local councillor, local residents and council officers. 8 bags of litter were removed from this piece of land. Our final destination was Thurston Road, Lewisham. This was one of the road selected for the Olympic torch route and was predominately an industrial area. 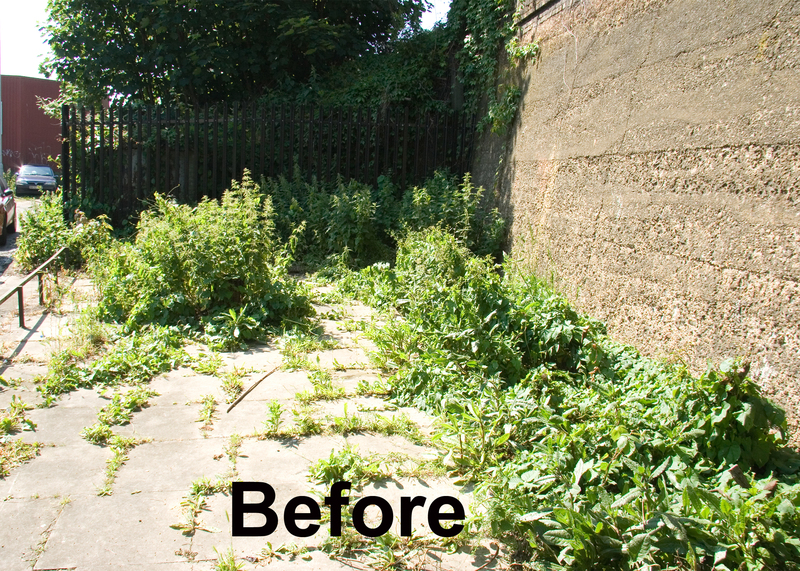 Volunteers from Brockley, Willesden and as far afield as Norwich removed 10 bags of litter and overgrown vegetation. 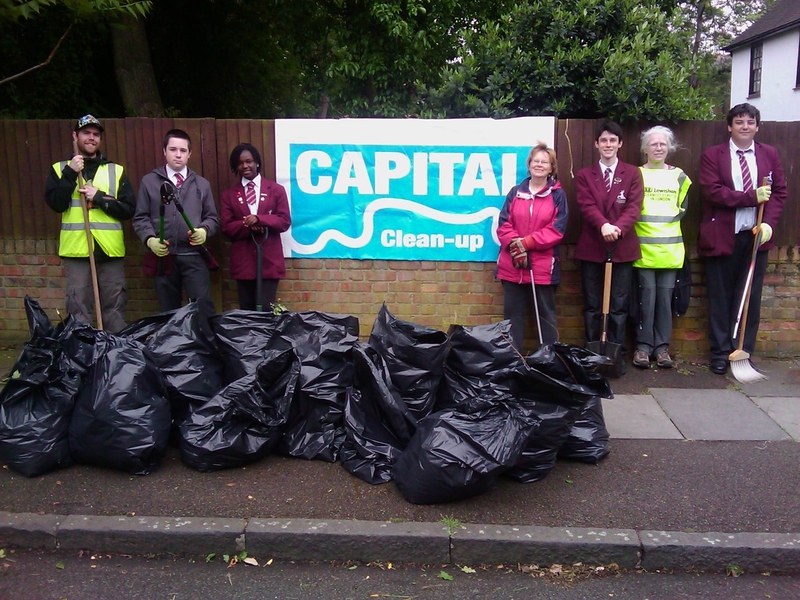 The team at Thurston Road with their full bags of rubbish. In all, Lewisham’ s Capital Clean Up Campaign for 2012 collected 152 bags of litter and vegetation, a variety of flytipped items and 99 people volunteered for our events, a great time was had by all who came along and gave their time and put the effort in to keeping Lewisham looking clean and tidy. 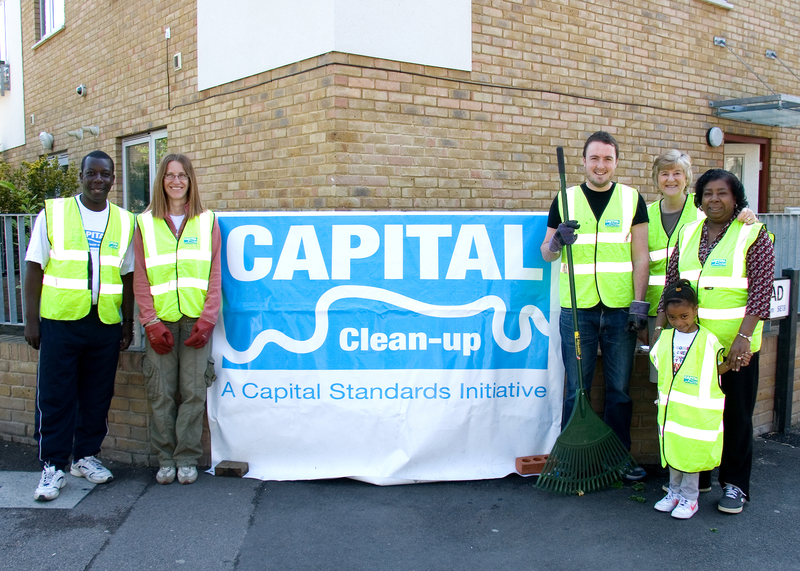 We just want to say a big thank you to everyone that came along and got involved and hope to see you all again at future Capital Clean Up events. 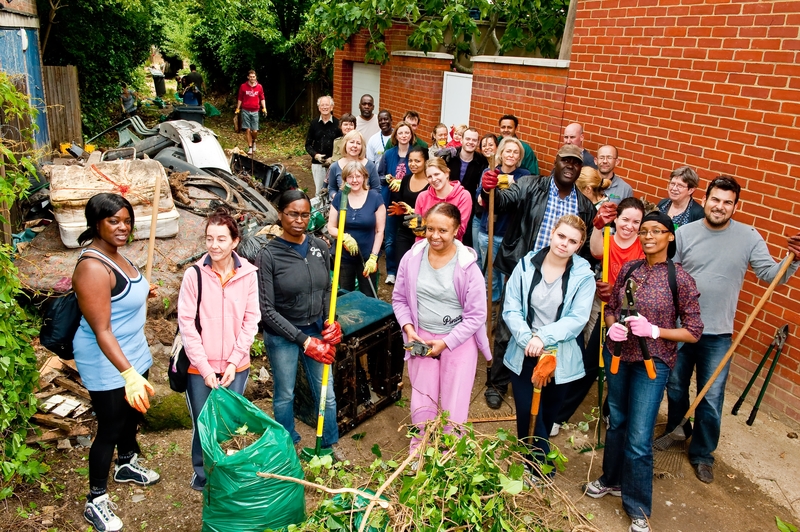 Categories: community engagement, Environmental Campaigns | Tags: capital clean up, Capital Clean Up in Brockley, Capital Clean Up in Wickham Mews, Capital Clean Up's in Lewisham, Lewisham's Capital Clean Up's, Wickham Mews | Permalink. 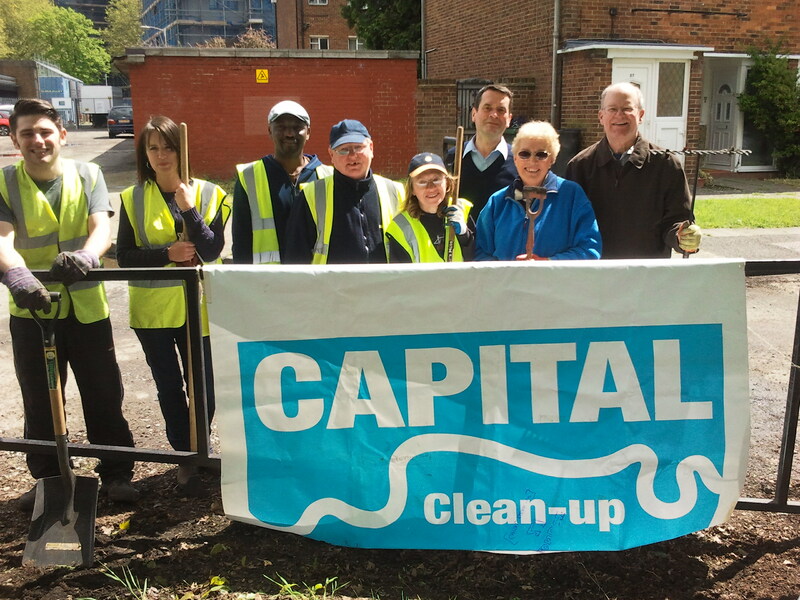 Last week saw the end to the first phase of the Capital Clean up Campaign, this phase of the campaign proved highly succesful with 35 events being organised and a total of 180 volunteers turning up to take part. This included members of the public, school children, firemen, community support officers and council staff. Throughout the course of the campaign we collected over 160 bags of rubbish and swept, weeded and litter picked our way through 15 locations across the borough, check out the pictures below. Categories: community engagement, street litter | Tags: capital clean up, forest hill, whitefoot | Permalink. Last week Council Officers and Local Residents joined forces to clean up a fly tipping hot spot near Lewisham town centre. 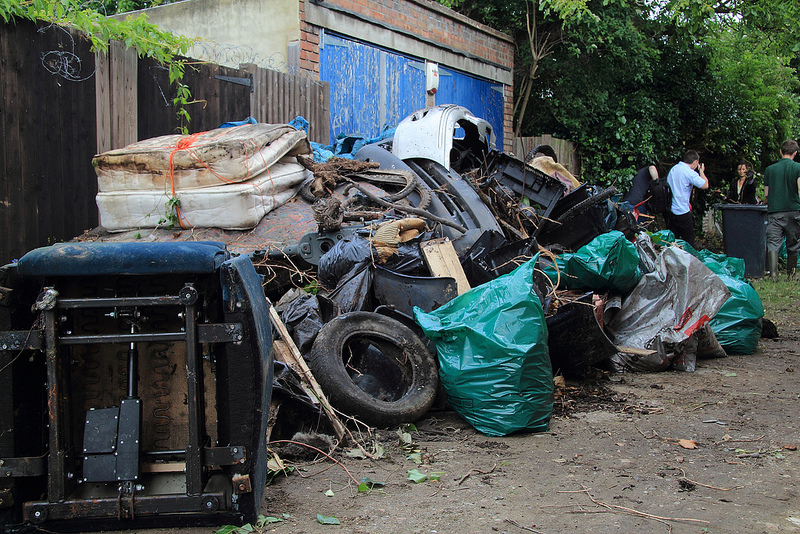 The issue of the site was raised at a residents association meeting, often these areas are known by serial fly tippers as good places to dispose of their waste for free. As a council this is a constant problem …. we will obviously remove the fly tip as it is unsightly and unpleasant for residents who live nearby. However by doing this is it may encourage people to continue fly tipping. 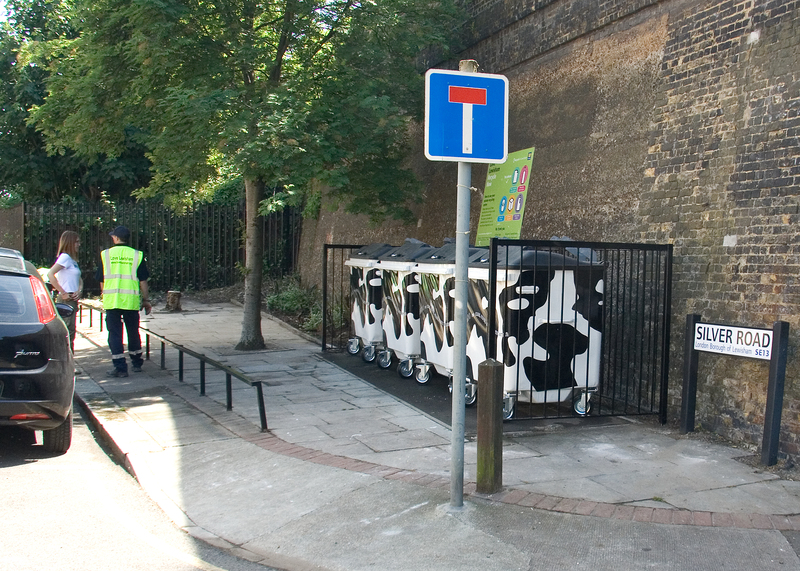 In order to solve the problem at Silver Road we are trying a two pronged approach – Firstly we have cleaned up the area and replaced the bins with “cow bins”. This will make the area more visibly appealing and hopefully discourage people as they know the area is reguarly maintained and monitored. This is a similar idea to the “Broken Windows Theory” discussed in Malcolm Gladwells “Tipping Point”. Secondly we will place up “No Fly Tipping” signs and also CCTV camera’s to deter and catch any offenders. 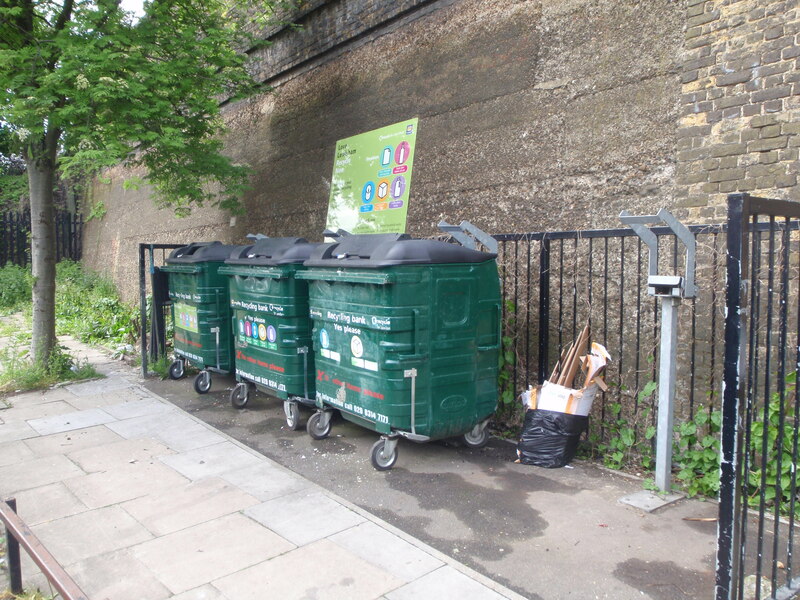 We hope that these measures will help clean this area up and contribute to making Lewisham a cleaner, greener borough. 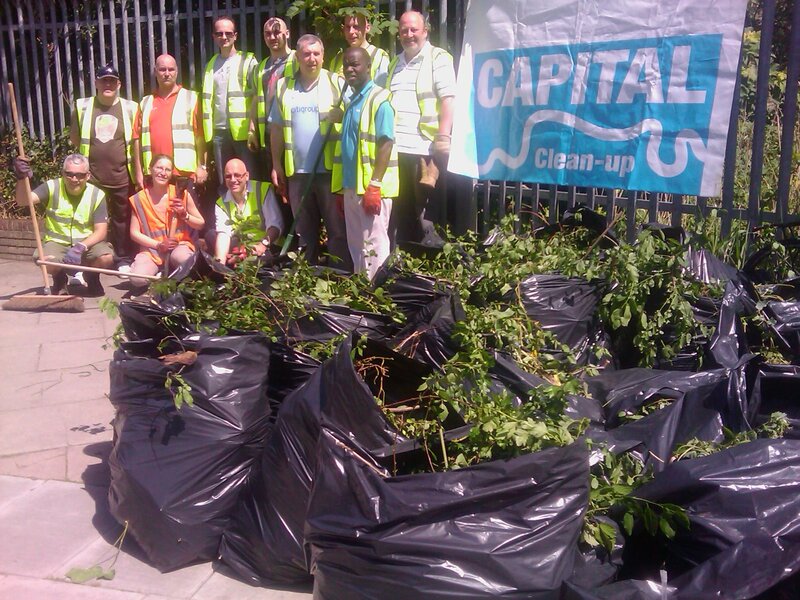 This project was part of Capital Clean Up, if you have an area near you which has severe fly tipping problems please let us know. Categories: community engagement, recycling | Tags: capital clean up, community engagement, cow bins, fly tipping, Recycling, silver road | Permalink.